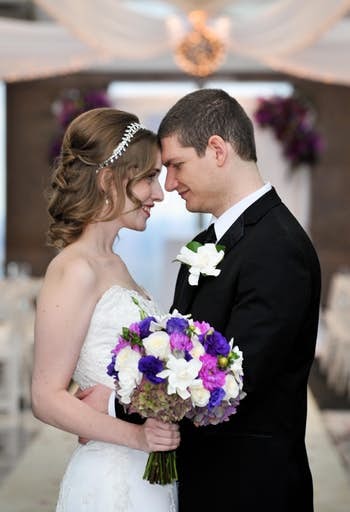 In October 2014 Andrea Polito Photography was hired to photograph Neely and Andrew Moldovan’s wedding. A couple of weeks after the wedding, the Moldovans pioneered a social media crusade against Polito and her company, which resulted in Polito winning $1.08 million in a defamation lawsuit. The issues started when Neely Moldovan began emailing Polito about when the wedding album would be ready. After going back and forth, the Moldovans were told, as their original contract stated, that the album with the photos would be released as soon as they chose a $125 cover photo. Not wanting to pay the money, Polito said she eventually decided to “absorb the cost to satisfy her customers,” according to the Dallas Morning News. However, the damage had already been done. Neely Moldovan, who ran a blog then called “A Complete Waste of Makeup” and is now called “It Starts With Coffee,” had taken to the internet saying that Polito was holding their wedding photos hostage. They even contacted a local news station, KXAS-TV (NBC5). The lies and rumors got so harsh that Yelp began removing reviews, including one accusing Polito of giving the reviewer AIDS. Polito said that the “scamming” and “cheating” lies deeply affected her company and reputation. In a normal year, Polito would be hired for 75 to 100 weddings. In 2015 she was hired for two. 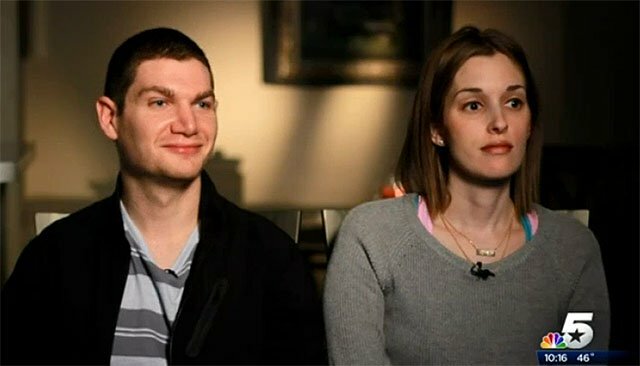 A civil suit was filed in March 2015, and eventually a Dallas county jury decided that the Moldovans had purposely set out to ruin Polito’s photography business and personal reputation. Polito told the Dallas Morning News that “almost over night” the couple ruined the company she spent 13 years building. On Friday, the court determined that the couple are responsible for $1.08 million worth of damaging and malicious comments.